This entry was posted on Thursday, August 3rd, 2017 at 7:46 am in General. Tagged: Guest Blogger, mystery. You can feed this entry. Both comments and pings are currently closed. Sounds like a series right up my alley! Thank you for the opportunity! Great post. I enjoyed reading it. Thanks for the chance. All the changes in publishing you’ve see over the years sound fascinating. I have found a new author whose books I can read and report on for my mystery book club. Murder and Mint Tea sounds like a good one. Looks like so much fun. Thank you. 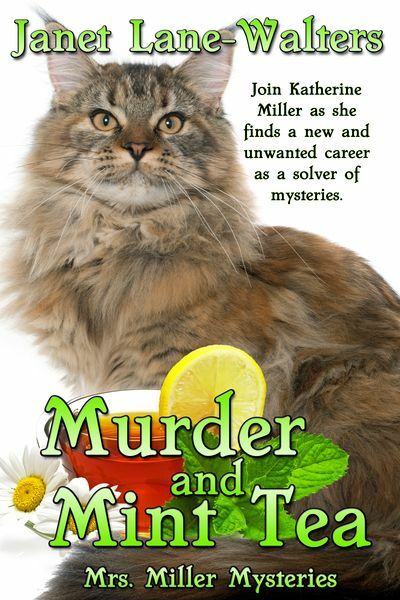 I’ve chosen the winner for an autographed print copy of Murder and Mint Tea. 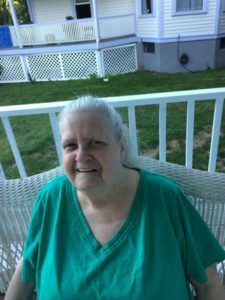 Jackie Wishard. I’ll need her to email me at shady L 717 @ aol without the spaces so I can learn her address. Congrats to Jackie! And thanks Janet for being a great guest!